Edmonton has learned to embrace its winter months with arms wide open! 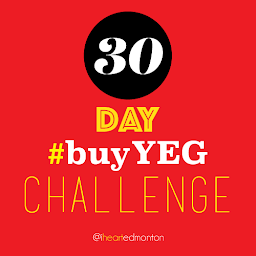 WE tend to panic just a little bit as soon as October hits Edmonton, because we are all aware that that means we're headed into the season of scraping ice off of our windshields as we let our vehicles warm up. All we can think of is cold and snowy conditions, even though that's not always the case for those winter months. Sometimes we get lucky, and our Edmonton winter is mild compared to previous seasons, such as last winter's unseasonably warm temperatures. Wintertime in Edmonton is picturesque! However, no matter the conditions, there are those folks who just HATE winter in Edmonton! And it's for those people that I wanted to put together a list of reasons why they should actually look forward to these upcoming months. There's always a silver lining, after all. 1. No more road construction! What's worse than slipping on the ice in front of strangers? Having to sit in traffic on your way home from work, because only one lane is left open on every damn street in the entire city!! I may have exaggerated slightly, but you get my gripe. 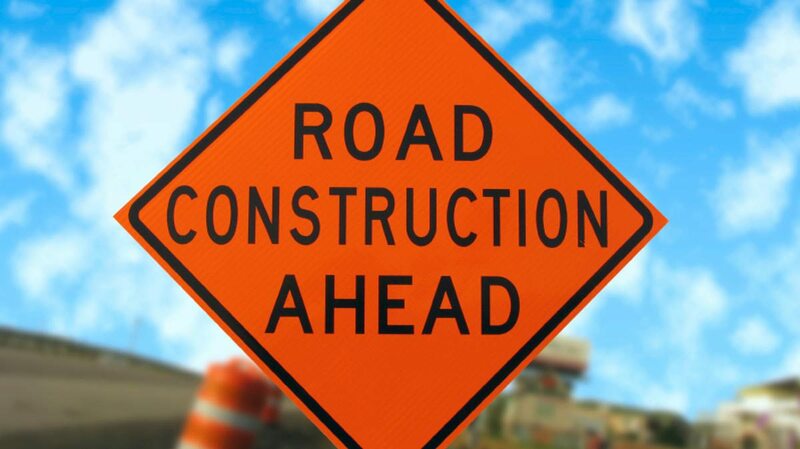 Fortunately, for the most part, road construction in Edmonton during the winter season ceases to exist! 2. The Oilers are playing! If you're a pretty big hockey fan, then the summer months can drag on forever as you patiently wait for the NHL season to kick off in the fall. Well, it's finally here! The Oilers play all winter long, starting off with their battle against the Flames on Wednesday, October 12. This time round, we have a new arena and Connor McDavid trades in his rookie status for the captain's jersey. 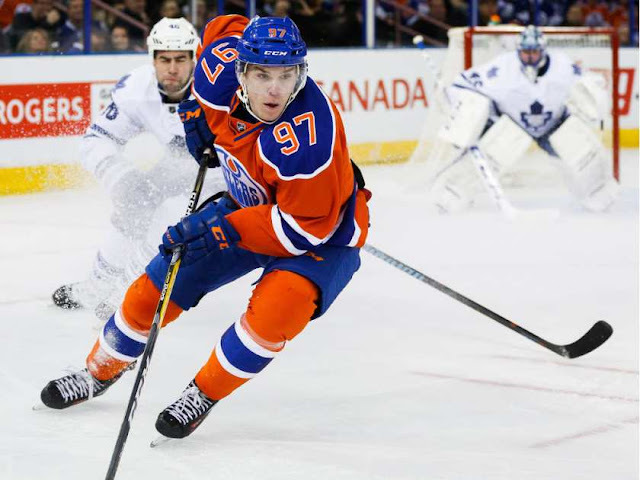 The NHL's youngest captain ever, Connor McDavid, 19. 3. Skiing, skating, and other winter activities! I may not be a skier, a snowboarder, or even know how to skate for that matter, but there are plenty of Edmontonians who do, and so having four ski venues (Edmonton Ski Club, Snow Valley, Sunridge, Rabbit Hill) and numerous outdoor skating rinks within the Capital Region is pretty sweet (or you can head to nearby Banff or Jasper for the weekend, if you prefer). However, if you're not down for risking breaking any of your bones, then you can try snowshoeing, cross-country skiing, ice fishing, dogsledding, snowmobiling, or build a snowman instead. 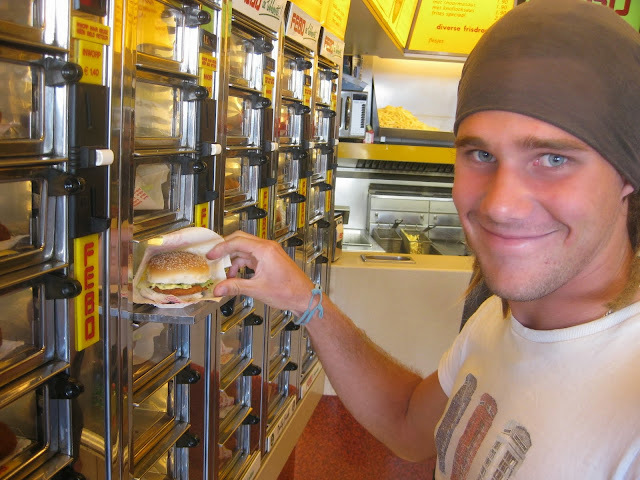 And don't forget about The Freezeway! The Freezeway takes over Victoria Park in winter! You might not know it, but the festivals don't stop as soon as the snow falls! Actually, there are several that are fashioned specifically around the winter season, including All is Bright on 124 (November 19), Zoominescence, Festival of Light (December 9-18), Deep Freeze: A Byzantine Winter Festival (January 14-15), Ice on White: Ice Carving Festival (January 26-29 & February 2-5), The Flying Canoe Adventure (February 3-4), the Canadian Birkebeiner Ski Festival (February 10-11), and the Silver Skate Festival (February 10-20). 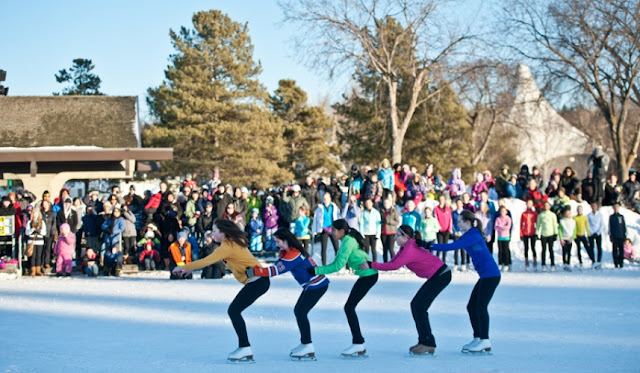 The annual Silver Skate Festival in Hawrelak Park. The harmonic music, the flickering lights, the people in good spirits, how can you go wrong with Christmastime?! 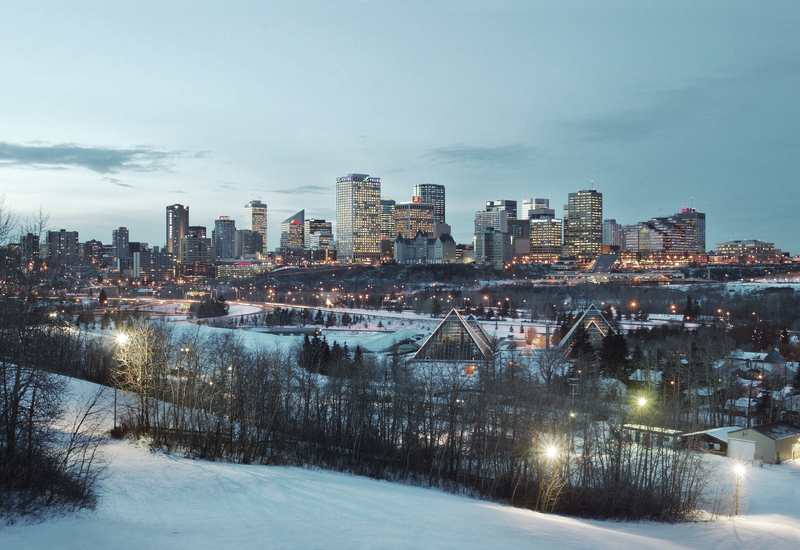 I couldn't imagine spending the holidays in a place without snow, which makes Edmonton one of the perfect spots for celebrating a truly authentic Christmas. Add in all the hoopla that happens around town during this season (such as The Singing Christmas Tree, Festival of Trees, Santa's Parade of Lights, A Christmas Carol, The Nutcracker, Candy Cane Lane, and Christmas Reflections), and you'll wonder why you ever dreaded the white stuff. HERE are some other Christmas celebrations happening in the Capital Region this season. Christmas lights light up the Alberta Legislature Grounds. It may not be an official holiday like the preceding Thanksgiving long weekend, but Halloween is celebrated like it is. We've loved Halloween ever since we could remember, back when we would get free candy from people we had never met before. It's the costumes, the pranks, the scary movies...Halloween is one of my favourite times of the year, severed hands down! Some of the creepiest things happening for Halloween in #yeg this year include the Deadmonton House, Zombie Evasion, Fort Edmonton Park's Spooktacular, Halloween Howl, Haunted Pumpkin Festival, and the Edmonton Ghost Tours. 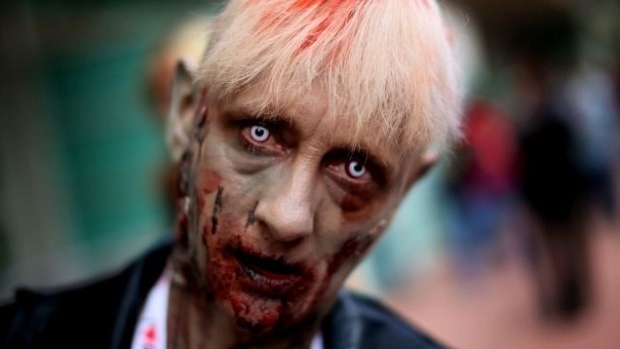 The Zombie Evasion is Saturday, October 22. 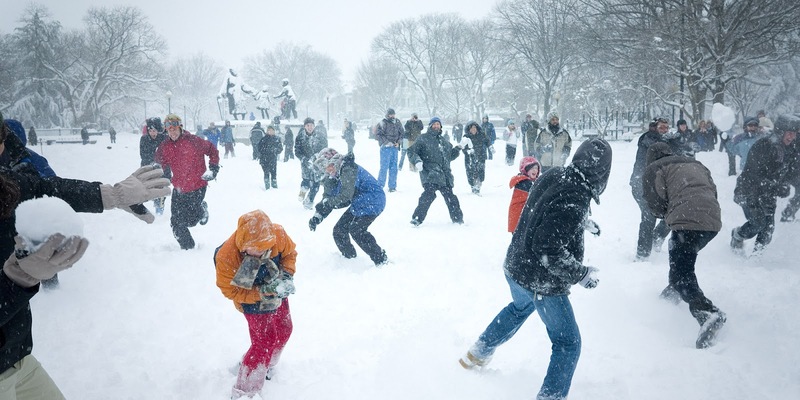 Earlier this year, the highly anticipated "biggest snowball fight" was cancelled due to - believe it or not - lack of snow! This time round, let's hope that that isn't the case. 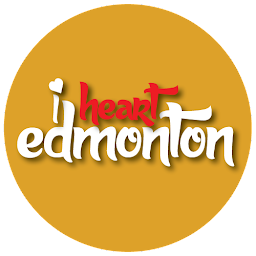 If this annual tradition (which benefits the Edmonton Food Bank) gets the green light, it will take place once again in March. Don't forget to stretch first! 8. Luminaria and the Leg grounds! 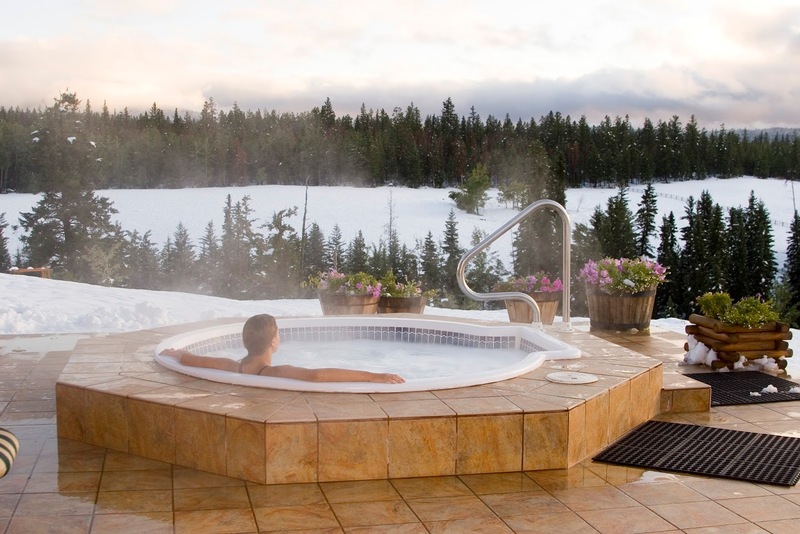 Winter can be a busy and stressful time for some people, especially as the shopping season begins, and so getting away from the hustle and bustle can be a necessity. 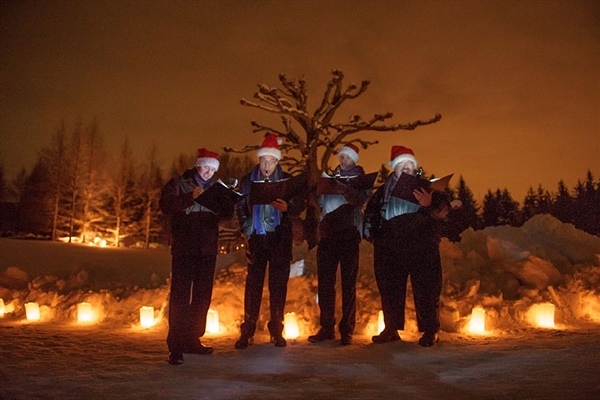 And where better to head than the Devonian Botanic Garden in Parkland County, where Luminaria (December 3-4) allows you to stroll the candle-lit pathways of the Kurimoto Japanese Garden, or sip on apple cider near a bonfire, or listen to the a capella singers performing Christmas standards. 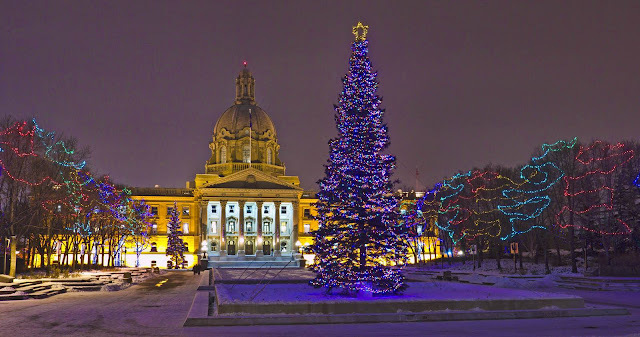 There is also plenty to see at the Alberta Legislature grounds around this time of the year, including lights, lights, and more light! 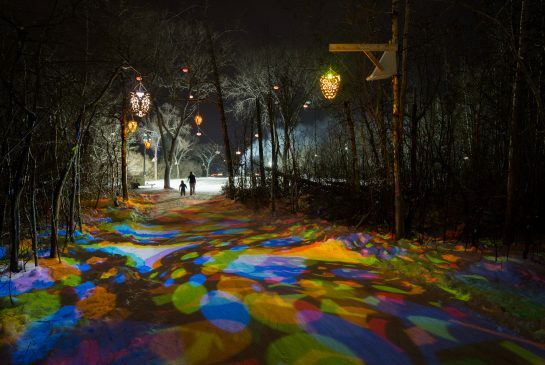 Luminaria is December 3-4 at the Devonian Botanic Garden. Summer is great, but it comes with its share of downsides too. For example, bugs! 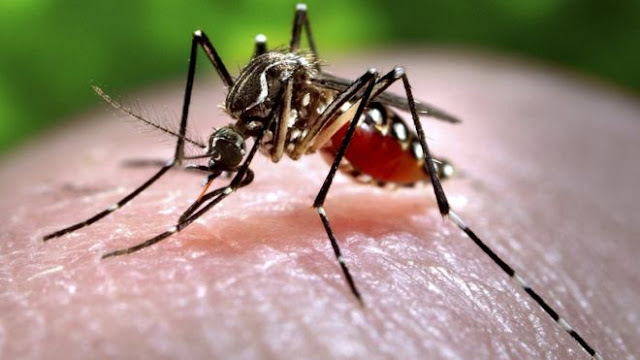 Mosquitoes, hornets, ants, beetles, worms, and the dreaded spiders are rampant during the warmer months, but tend to vacate once the temperature drops below zero. For someone who refuses to sleep in a room where a spider roams free, this is a very, very good thing. Don't judge me! There's something about the beginning of a brand new year! That exciting clean slate that allows us to begin anew and set goals to better ourselves, even though most of them eventually end up at the curb by February. But it's also about celebrating the year that was, or perhaps the ridding of it, depending on your situation. The New Year is that fresh start, full of hope and excitement of what's to come...once we get past the hangover, that is. New Year's at Churchill Square in downtown Edmonton. Sometimes it's the small things that we don't really think about or that we take for granted that make all the difference. 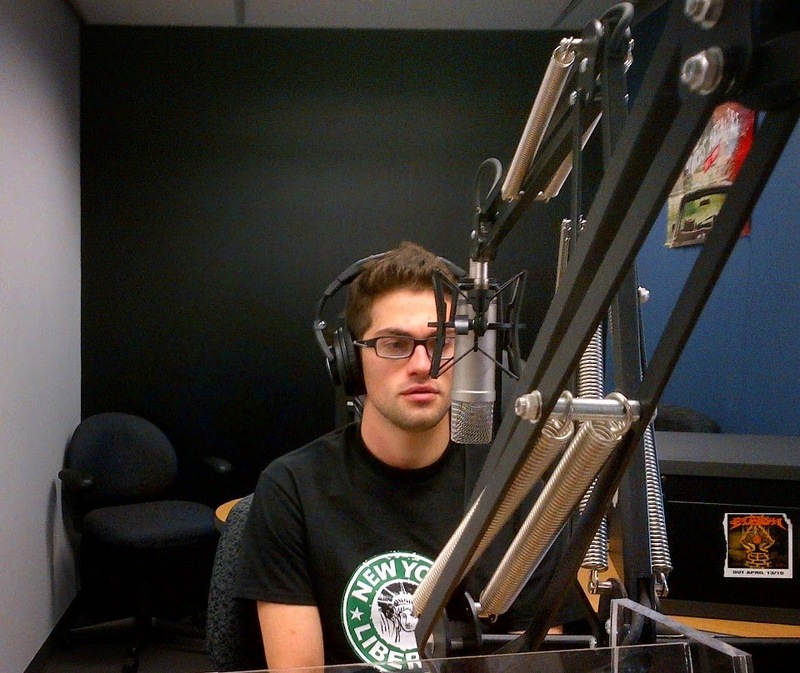 What am I mumbling about? Well, how about the site of snowflakes falling almost in slow motion from the sky, or sipping on hot chocolate in front of the fireplace! What about tucking into a warm bed when it's below zero outside, or curling up with a good book at your favourite coffee shop! And then there's all the good stuff on TV, snow-covered trees, outdoor hot tub soirées, Christmas movies, extra days off work, ugly sweater parties, spiked eggnog, snow angels, toboggan hills, winter fashion, Movember, bonfires, and of course, no more sweating! Does it get much better than this? !